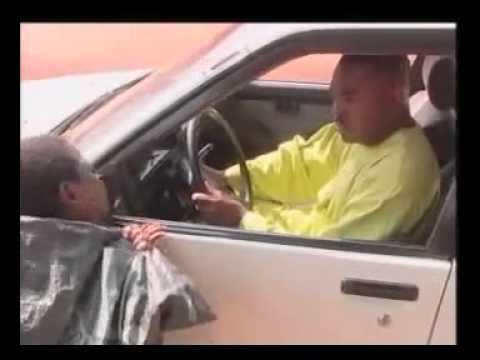 The family drama continues in the Part 2 of...Dislocated Nigerian Movie. It stars Tonto Dikeh, Junior Pope, Amaechi Muonagor, Joy Helen, Jessica Agu, and a host of others. This is a village movie and is brought to you courtesy IBAKA TV. Watch, comment and share on your social networks! Dislocated Movie Synopsis: Madu and his family lived in squalor. They decided to relocate to the village but were refused help from family and friends; even the land and properties left in his name have all been taken over by his brothers. The thought of the betrayal and their struggle for survival eventually claimed his life. Madu's daughters result to sleeping around, his sons joined armed robbers and even went as far as selling the villagers lands but Adaeze (Tonto Dikeh) seems to be the only one with a dream of a better future. The village is in disarray because of one family, the ghost of Madu is out for justice, the charming prince has taken fancy in one of the daughters of Madu and the King is about to pass his verdict on Madu's family. This is an emotional and interesting movie with several twists and turns that will keep you enraptured to the end. You are watching Part 2 of Dislocated Nigerian Movie. Movie directed by Ifeanyi Ogbonna.